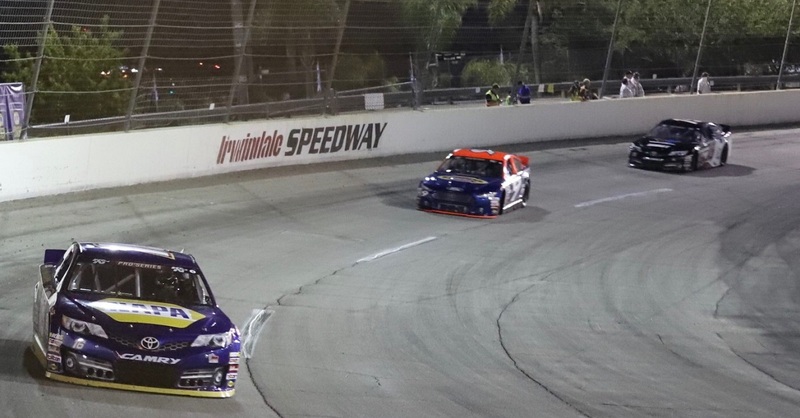 Bill McAnally Racing (BMR) is set to make history again, this time with two female competitors behind the wheel of its Toyota Camrys in the NASCAR K&N Pro Series West in 2019. 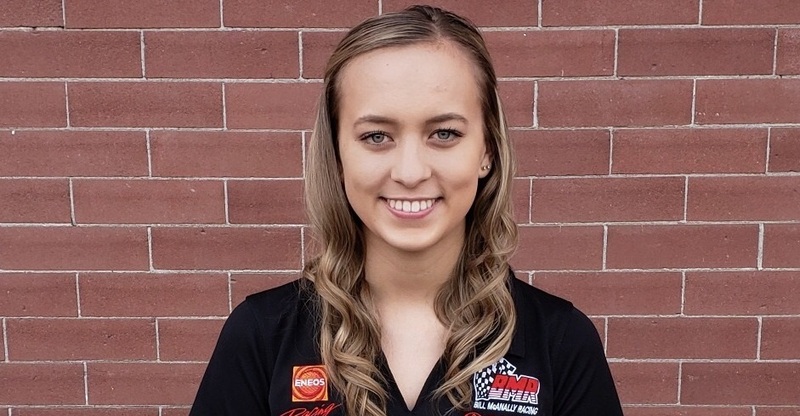 Brittney Zamora has joined BMR for the 2019 season, competing in the No. 99 ENEOS / NAPA Filters Toyota Camry. Zamora, a TRD development driver, is a 19-year-old, second-generation driver from Kennewick Washington. 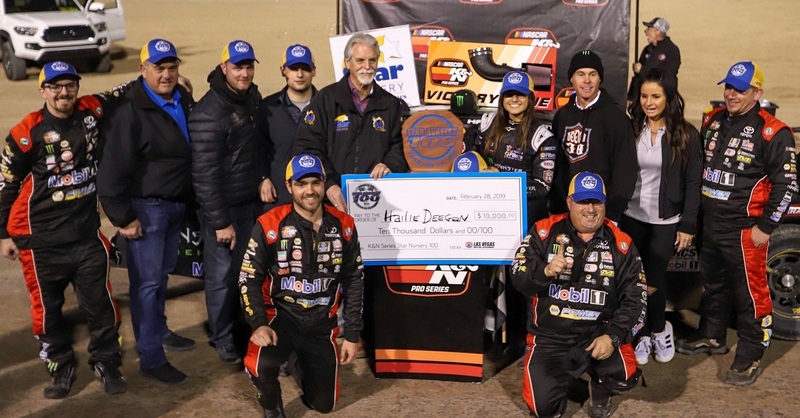 In 2018, Zamora won the Washington State NASCAR Rookie of the Year title in the NASCAR Whelen All-American Series and captured her second consecutive championship in the Northwest Super Late Model Series. She also earned NASCAR’s 2018 Wendell Scott Trailblazer Award. Zamora is looking forward to joining BMR and adding to the championship legacy. 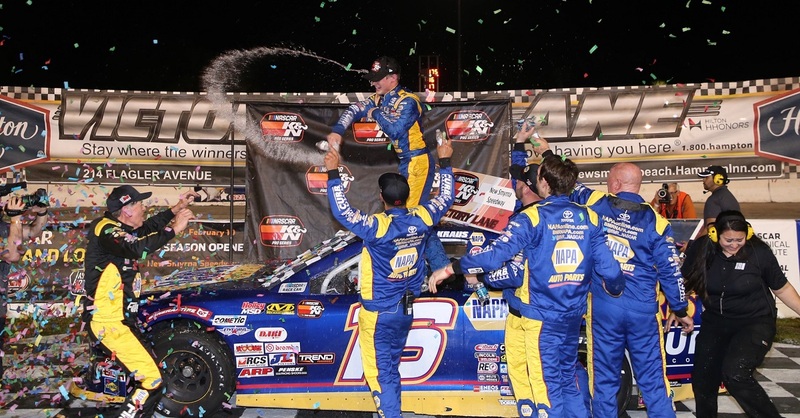 BMR has won a record eight series championships, as well as earning 90 overall victories between the East and West divisions of the NASCAR K&N Pro Series. 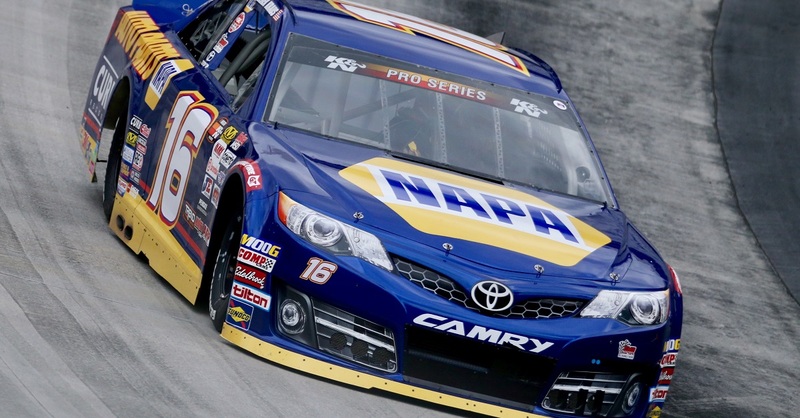 Zamora will attempt to be the fourth- consecutive BMR driver to win the NASCAR K&N Pro Series West rookie title – following Deegan in 2018, Kraus in 2017, and Todd Gilliland in 2016.